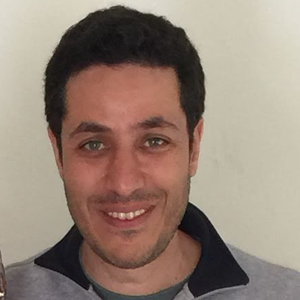 The ICS Department is excited to announce the appointment of Dr. Mahdi Belcaid as a new Assistant Professor starting in January, 2019. Dr. Belcaid was previously Associate Director, Bioinformatics Core Assistant Researcher, at the Hawaii Institute of Marine Biology School of Ocean and Earth Science and Technology. He is now Executive Director of the new Hawaii Data Science Institute.